Heather's Acre Alpaca Farm is an alpaca farm located in Jackson Center, Pennsylvania owned by Tim & Debbie McCarty . Heather's Acre Alpaca Farm has been our family business for more than 18 years-a lifestyle we enjoy. We will continue to offer support to any alpaca breeder however we can. 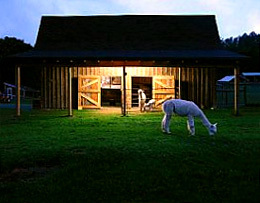 Heather's Acre Alpaca Farm is dedicated to breeding and raising beautiful, healthy Huacaya alpacas. 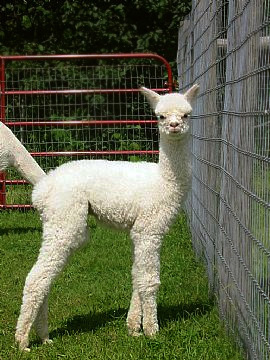 We focus on white Peruvian and Accoyo genetics to produce well balanced cria with excellent fiber qualities! We have been very successful in the alpaca industry and ask that you take a look at our beautiful quality herd. We have solid proven genetics we believe will make an impact on your herd. If you are new to alpacas, let us put a package together for you. We are committed to assist you in any way we can.